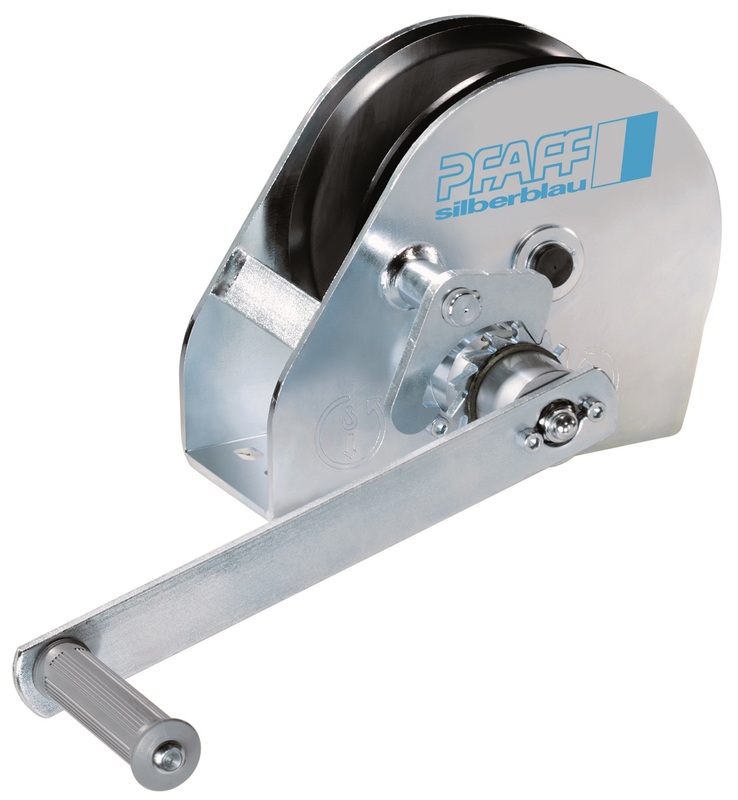 The HWC range of spur gear drive winches from Yale are compact and robust. Stainless steel (HW-CS) version also available. 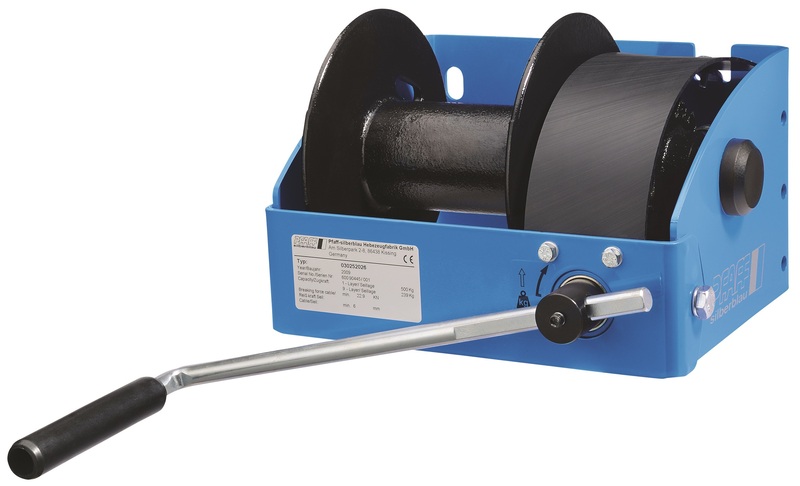 Originally designed as an off-road winch the extremely robust LB range from Pfaff is widely used for a variety of lifting and pulling applications. 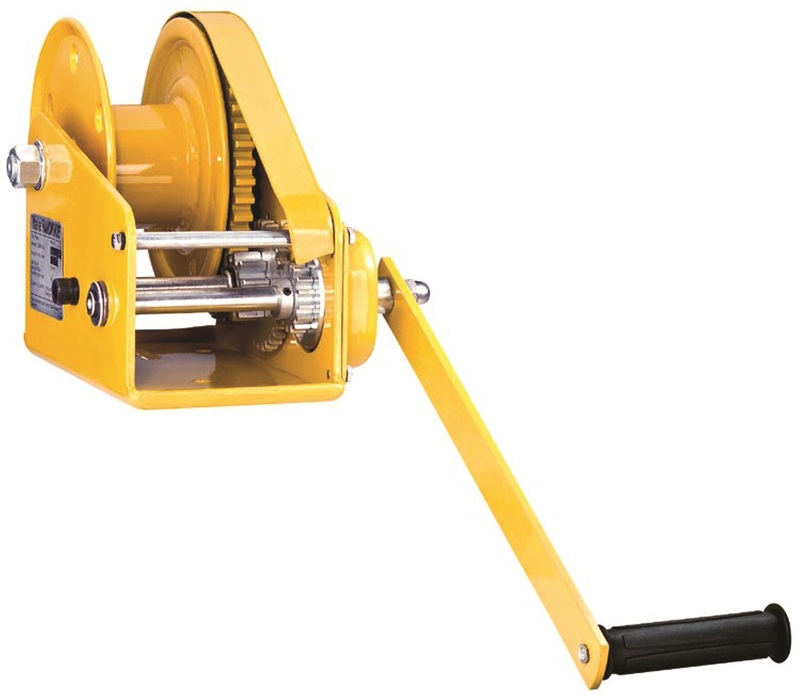 The WG range of wall mounted worm gear drive winches are ideal for the lifting and lowering of heavy loads, a popular choice in theatres and other entertainment venues.